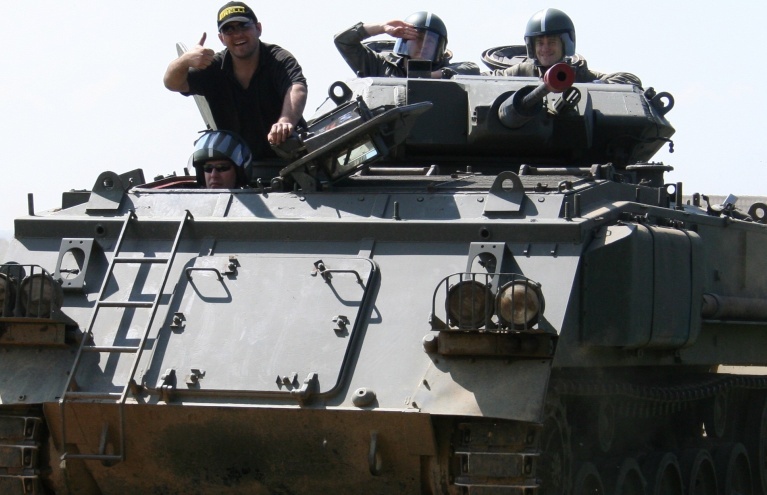 Do you have what it takes to get behind the wheel of a tank and participate in an incredibly exhilarating military vehicle driving experience? 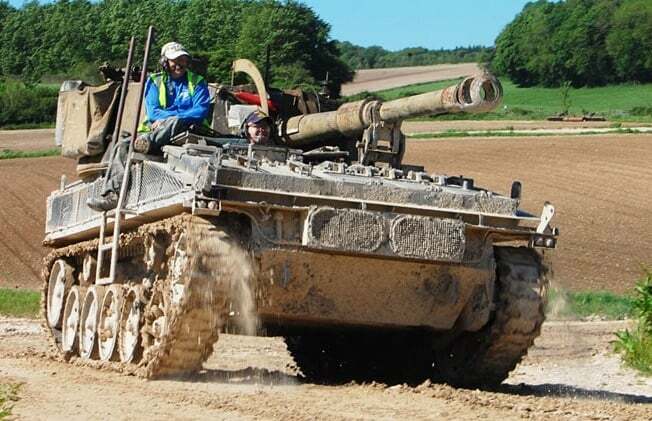 Push your limits to the next stage with the range of awesome tank and military vehicle activities here at Experience Days. 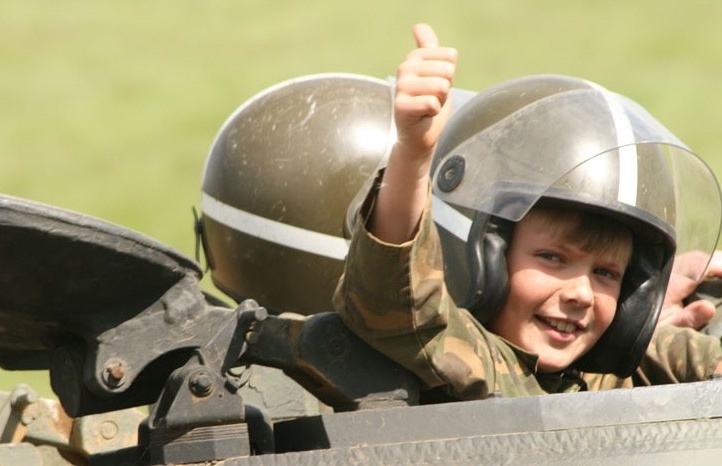 Whether you’re looking for a unique and exciting way to celebrate a children’s party or an adrenaline-pumping activity to enjoy with friends, military driving experiences will give you a day out you will remember forever. 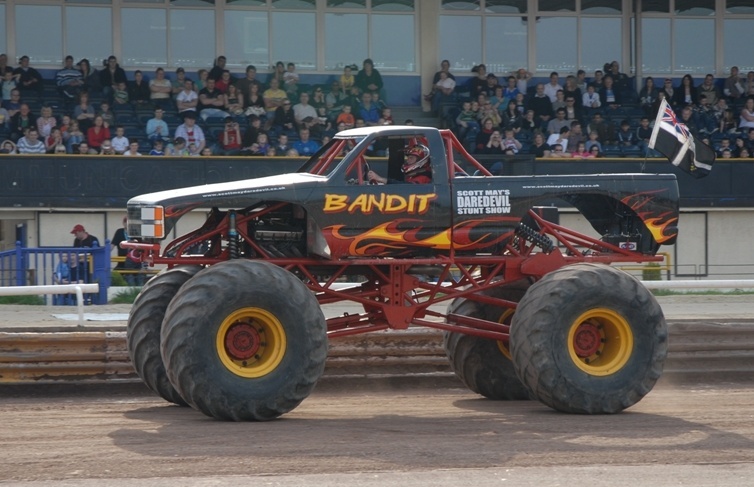 Take on five different stunt driving experiences during this action-packed half day in Cornwall! 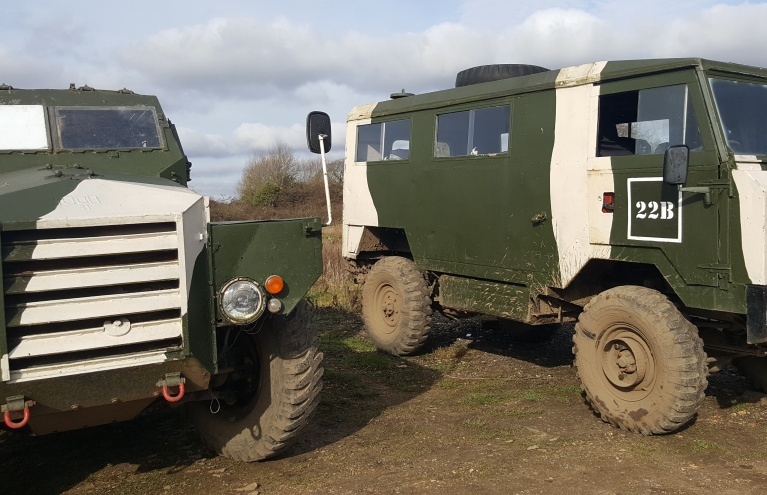 You can get to grips with military vehicles during the superb Tank Driving Experience in Hampshire, where you will be placed in command of three of the big boys’ toys! 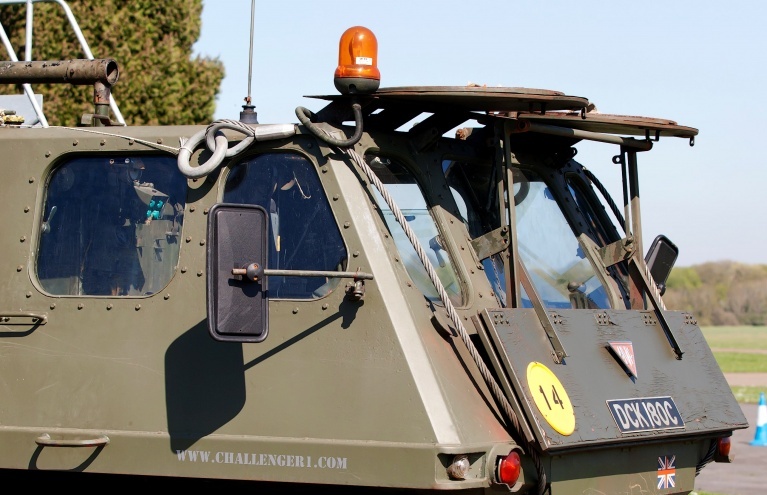 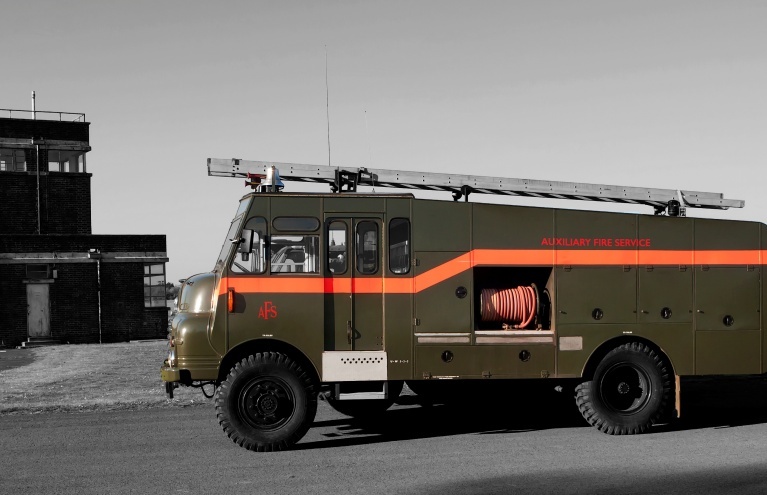 At a mighty 7 metres long, the Chieftain is an astonishing piece of war equipment - but don’t get too overwhelmed with its power, as you’ll be getting behind the wheel of the Abbott FV433 SPG next, another one of the world’s top fighting machines, complete with a fully operating swivel gun! 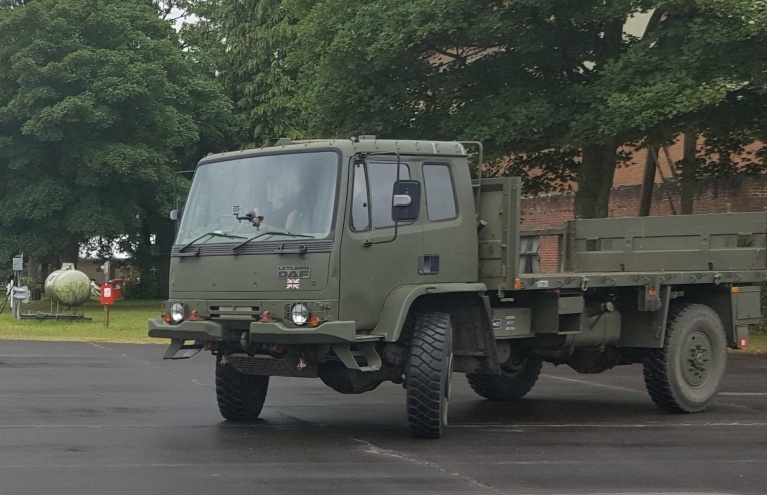 Next up is the FV432 Armoured personnel carrier, after which you can drive a quad bike; smaller, but no less thrilling! 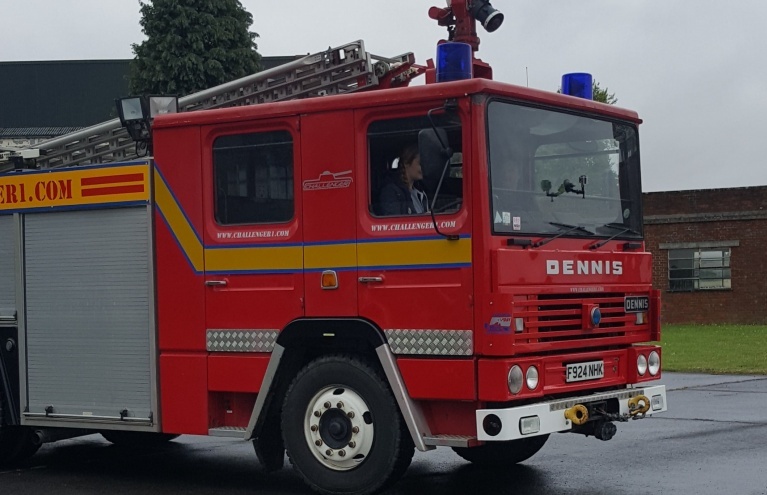 An unforgettable day out. 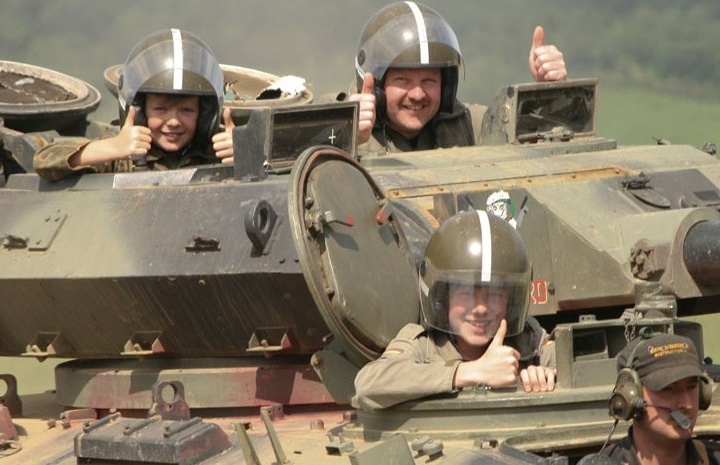 If you’re looking for a fantastic experience that is also the ultimate boys' day out for fathers and sons, then look no further than the hugely enjoyable Dads & Lads Tank Battle Experience in Leicester; as if tank driving wasn’t electrifying enough, you will have the added thrill of joining up with your dad or son and leading your tank out to battle! 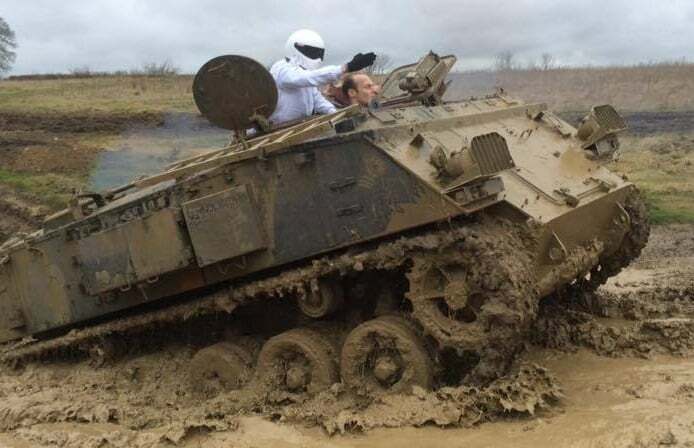 Not only will you have to navigate your way round a challenging tank course, you’ll also be in charge of a powerful 40mm Paintball cannon which you will fire at your opponents! 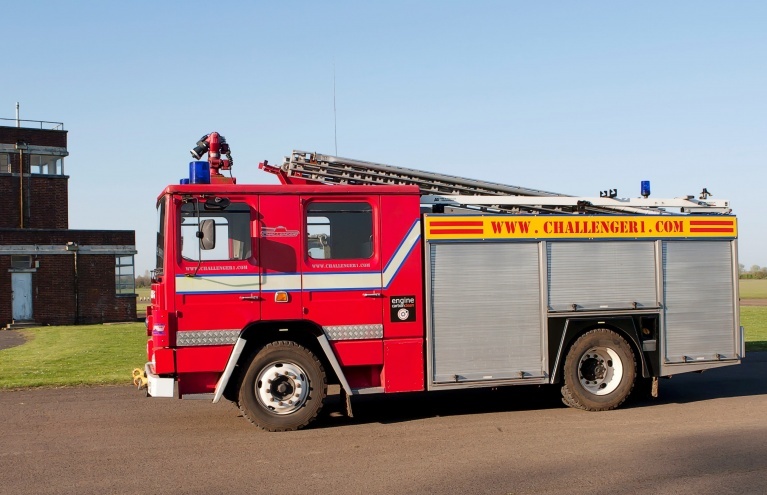 This is a fantastic bonding activity which also makes a wonderfully unique experience gift.